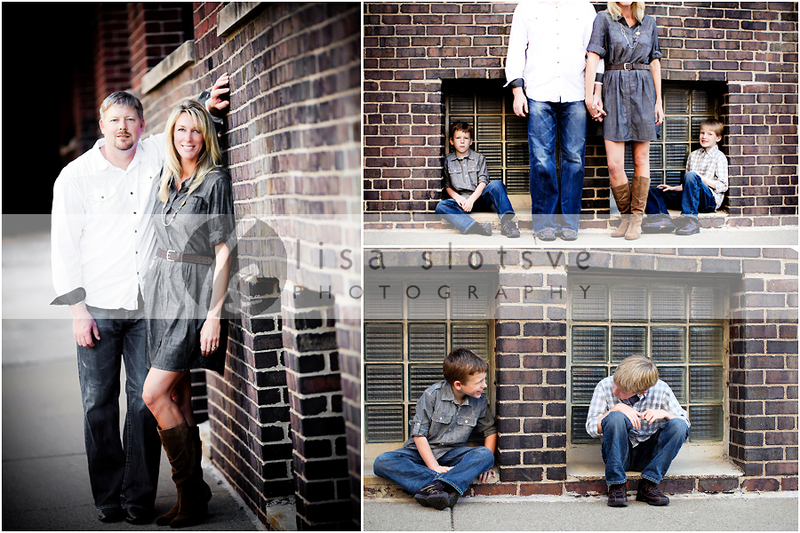 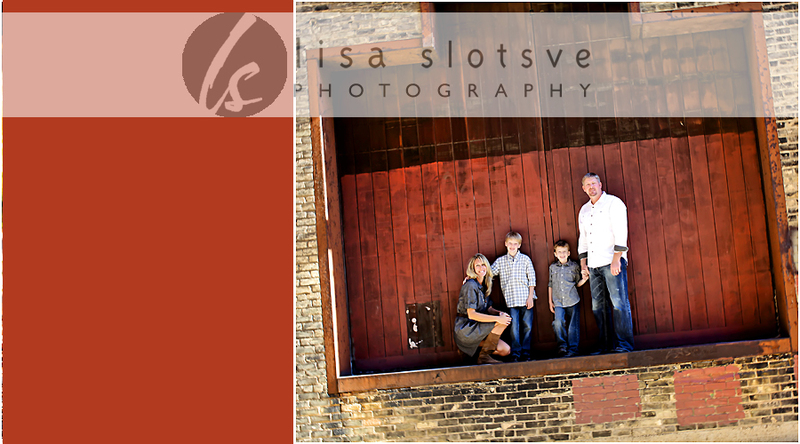 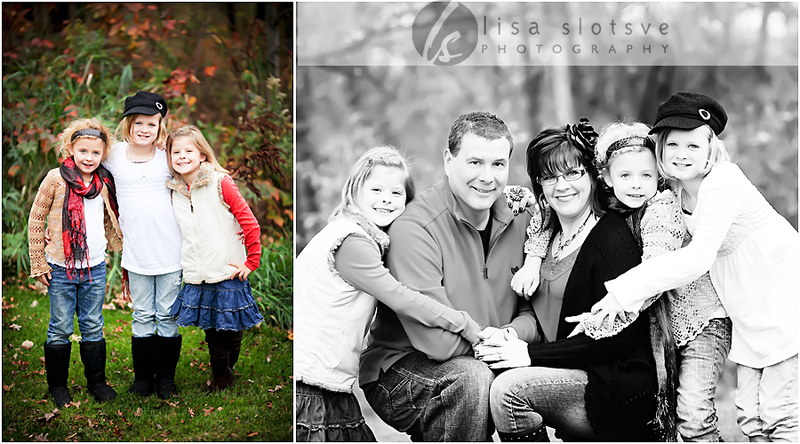 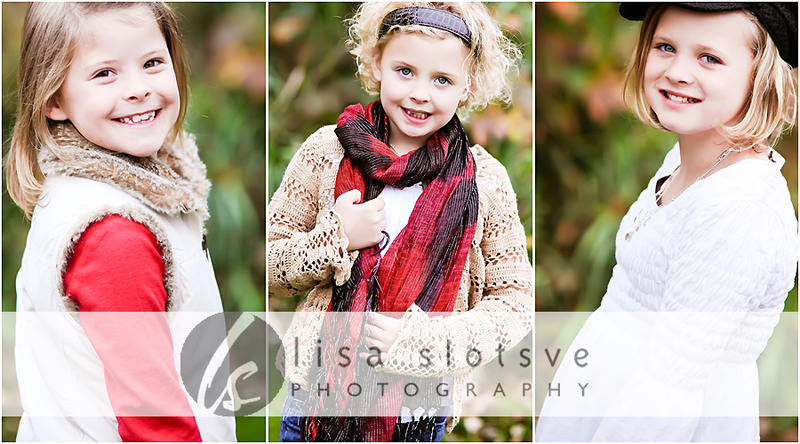 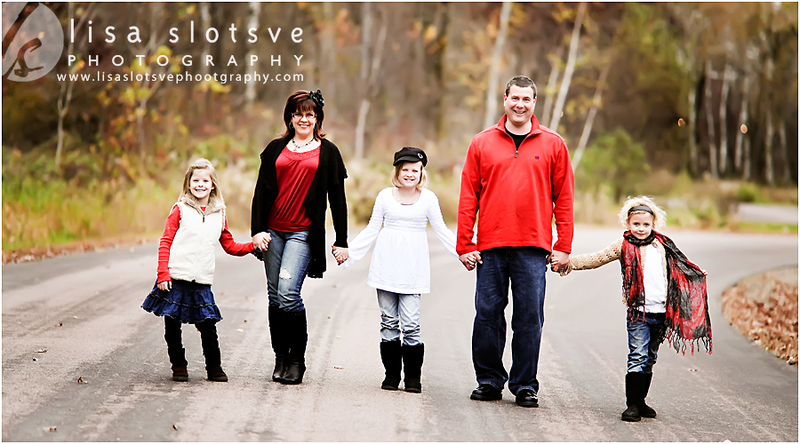 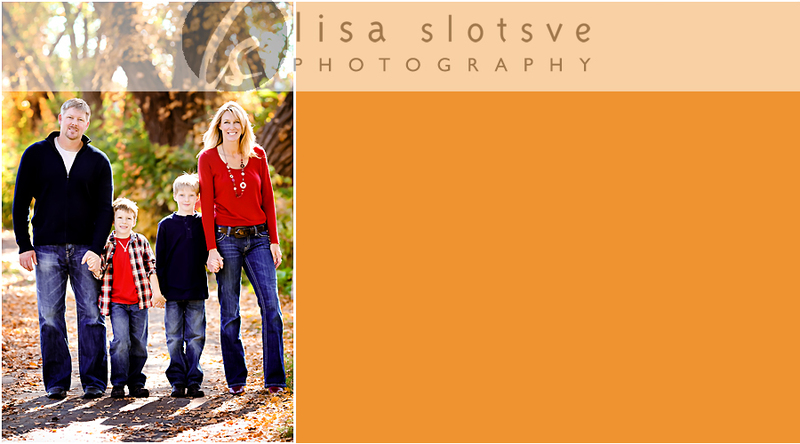 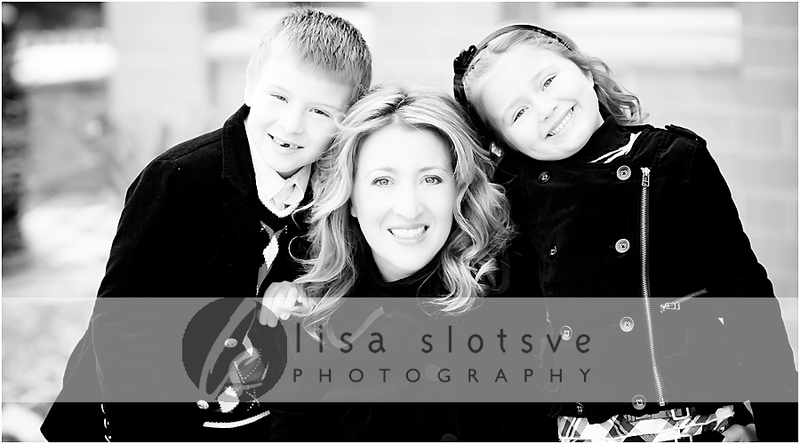 Another adorable session from our Minneapolis Kiddywampus mini sessions. 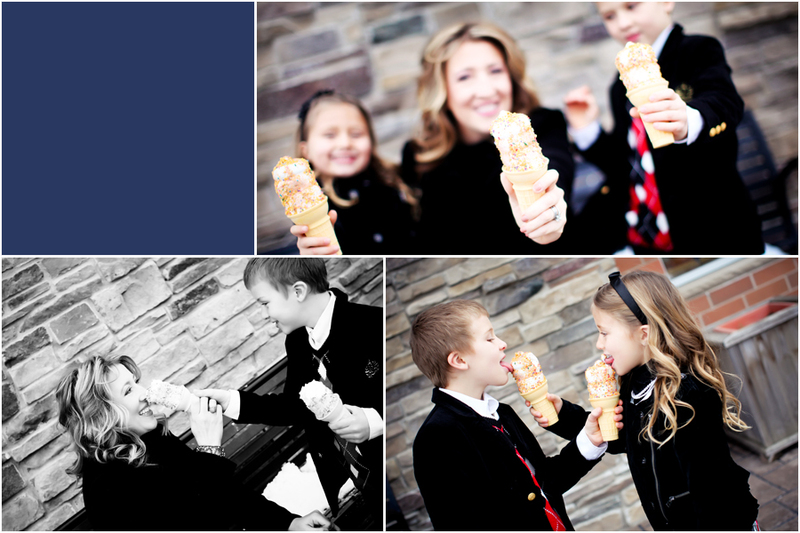 Aren’t these two little gentlemen just the cutest? 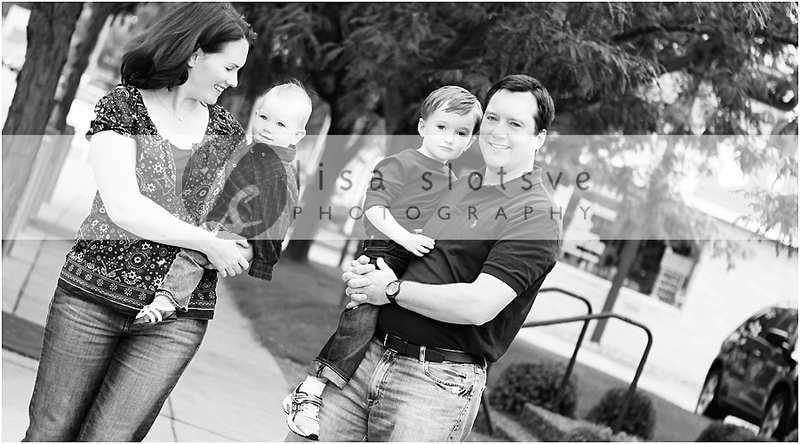 I was lucky enough to photograph the Campbell families recent newborn portraits, but man has he grown. 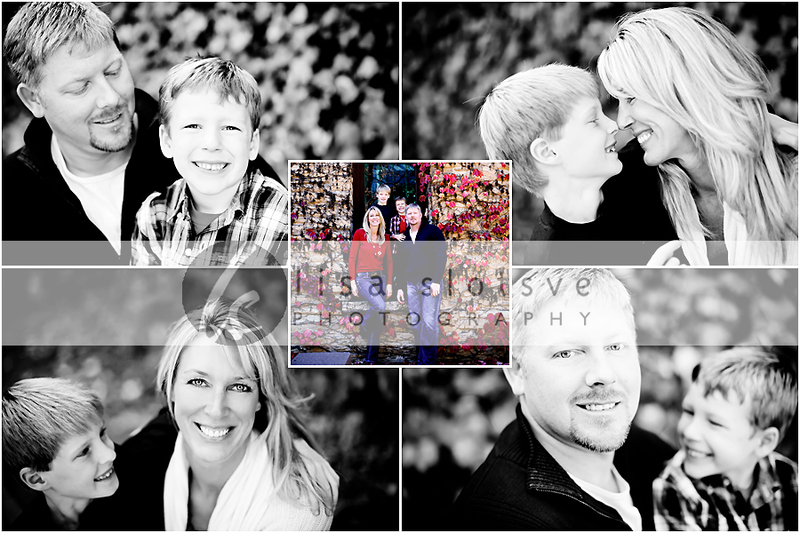 Thanks for the fun time!